This is a very nice example. This is a wonderful GPO 1/232 with drawer. 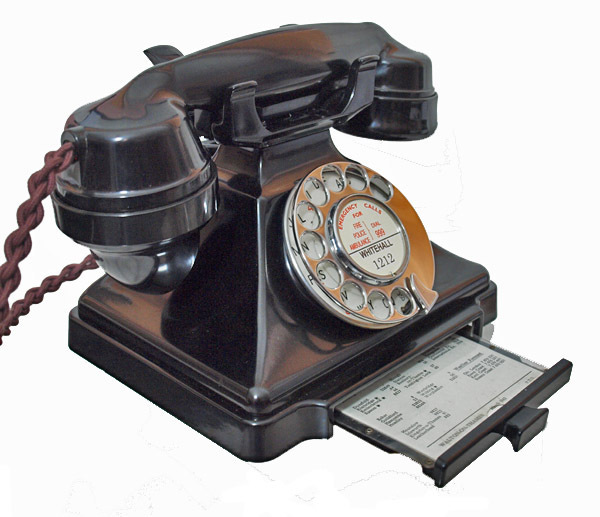 The handset is dated 1949 and it retains its original GPO No10 alpha numeric dial. 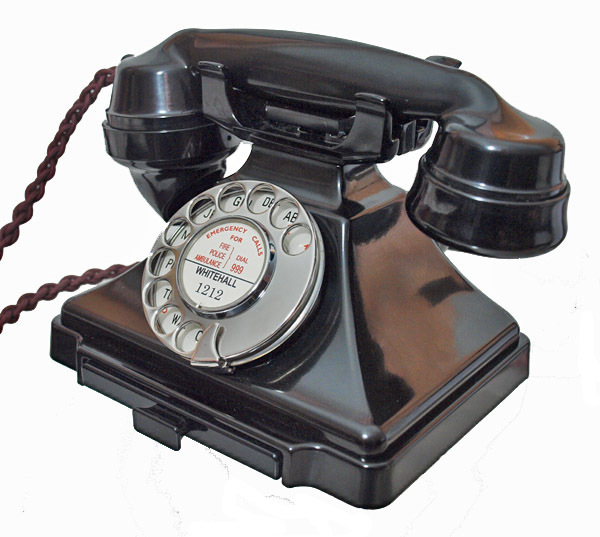 It has been fitted with a very best quality hand plaited all British manufactured reproduction handset cord and an electronic microphone for perfect modern sound quality. It has been totally stripped down and rebuilt after each part has been cleaned and polished. It has been set up to work correctly using a special line simulator and then tested on my own BT line. 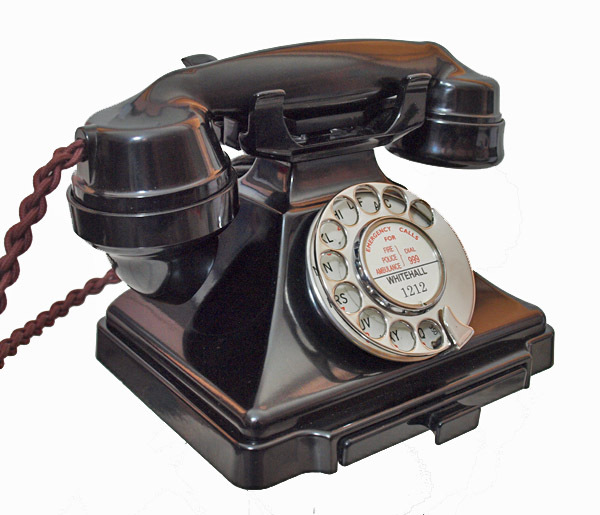 It has a small bell fitted inside to enable it to be used without an external bell set. This is not as loud but ideal for modern living and especially in a bedroom. 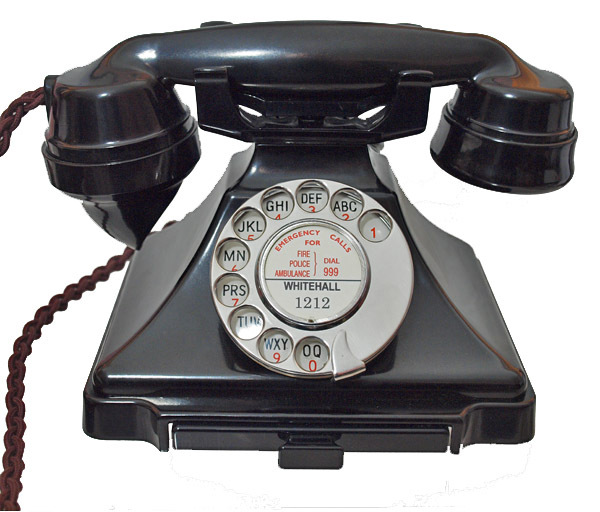 I will make a dial label with your information at no extra charge.